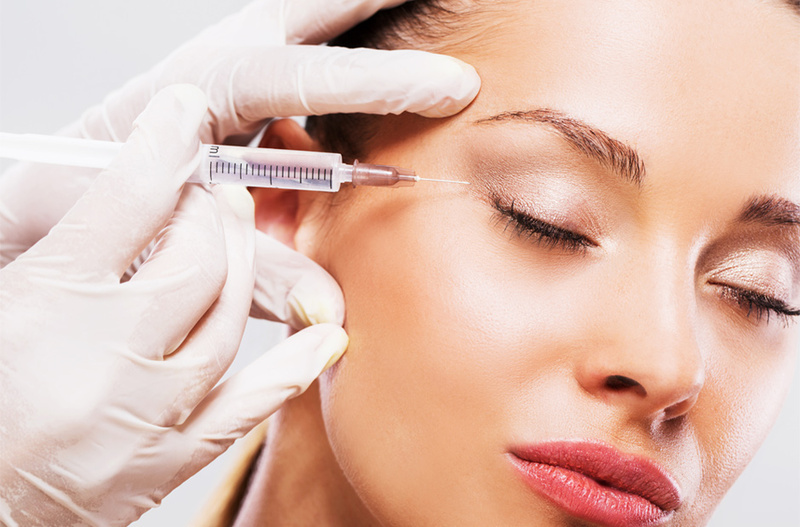 Face It offers all injectables to help you look and feel great. We help you look your best by making your skin appear younger and softer. It won’t change your looks, but it will simply help you look your best. Look relaxed and refreshed! Each of these injectables temporarily improves the appearance of moderate-to-severe frown lines, without altering overall facial appearance. Recommendations are based on individual needs of each client. You: only better! Each of these fillers temporarily adds volume and fullness to moderate-to-severe facial wrinkles and folds along the side of the nose, corner of the mouth and lips. Recommendations are based on depth and severity.